Weleda’s Skin Food Lip Butter softens lips no matter how chapped, cracked or dry they are. The brand has been around for almost a century, but it’s just recently that it's solved our most pressing winter skin issue: chapped lips. 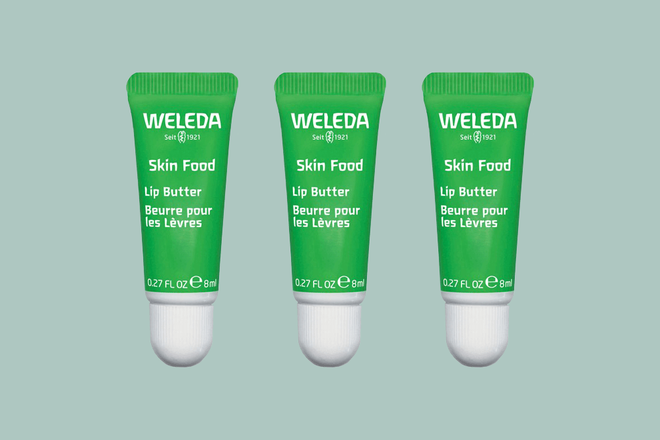 Weleda’s Skin Food—a cult-classic for those looking for a natural-yet-luxurious cream—has just extended its line to create the Skin Food Experience, most notably launching the Skin Food Lip Butter ($7). Using a blend of pansy, chamomile and calendula, this formula coats lips in a rich cream that instantly softens and smooths lips traumatized by the cold winter air. Luckily for us, that’s not all the brand added to its Skin Food line. The Skin Food Body Butter ($19) and Skin Food Light ($13) were also added, using the same blend of nourishing extracts in two different formulas that cater to a specific skin-care need. As its namesake implies, the Body Butter is intended to coat every limb of your body with ultra-nourishing ingredients. On the other hand, the Skin Food Light Nourishing Cream is simply a lighter version of the original Skin Food, however, this one isn’t as thick and buttery as the classic (it’s great for those with oily or combination skin!). 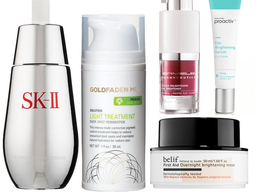 Considering how unbelievably popular the original Skin Food cream has been, we can’t help but feel that these added products will be just as well-liked. And with product pricing all under $20, it’s certainly a good bargain as well. 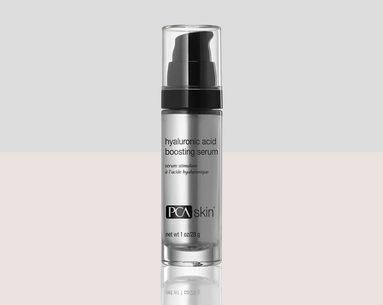 A new category in skin care.